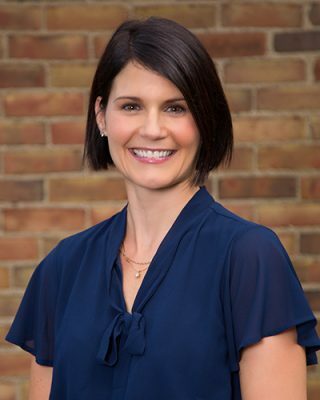 Holly Schweitzer Dunn is a Licensed Independent Social Worker who holds a Master’s degree in Social Work from Virginia Commonwealth University. Upon completion of her Master’s degree in Social Work, Holly began her work providing mental health services to children. She transitioned to home-based family therapy and school based therapy in Charlottesville, VA. After moving to Los Angeles, CA, Holly became actively involved in the provision of residential treatment to youth as well as continuing her work with school-based treatment. Holly has spent her first five years in the Findlay area providing a diverse range of outpatient services in a local community mental health setting including outpatient counseling and group treatment. Holly’s goal is to provide treatment that emphasizes the imperative nature of finding balance in all areas of life. Currently Holly is focusing on youth, adult, and family treatments. She provides counseling for a variety of issues including eating disorders, sexual abuse/sexual trauma, self-esteem difficulties, depression, anxiety, divorce transitions, adjustment disorders, and grief work. Holly is a trained EMDR provider who utilizes a strength-based, solution-focused approach using cognitive behavioral, sensorimotor, and motivational techniques to assist people in making positive changes in their lives.